Conferences, Conventions and Tradeshows can be exhausting; sometimes from rushing around and sometimes from excruciating boredom and awkward social situations. Not so the 21st Annual National Tutoring Association conference which moved at a fun pace and was interspersed with entertainment, great food and interesting guests and most importantly open and friendly delegates. The conference sessions ranged from tutoring to the Common Core, Tutoring Certification classes and setting up tutoring companies; something for everyone. The opening ‘mixer’ was fun and friendly and the main conference concluded with a heartfelt and moving dinner speech from George Takei talking about how teachers, tutors and mentors featured in his life from his internment during World War II to his early acting career. 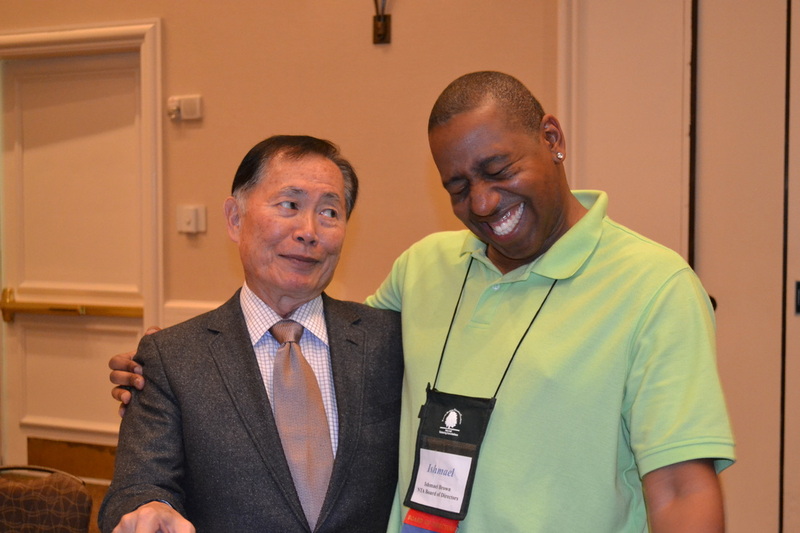 George Takei and NTA Board Member and Tutor Report Contributor Ishmael Brown share a joke after George’s moving dinner speech. In short it was well organized and great value for money and a recommendation for 2015. Read more about the conference and George’s dinner speech. 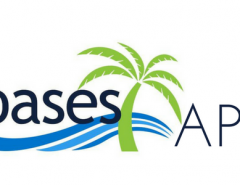 If you missed Oases Online at the National Tutoring Association Conference or did not have time to stop by for a demo, it’s easy view the system in an online meeting room. Just let us know a time convenient for you. 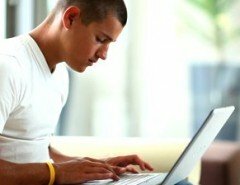 Pingback: What is your Conference Personality?